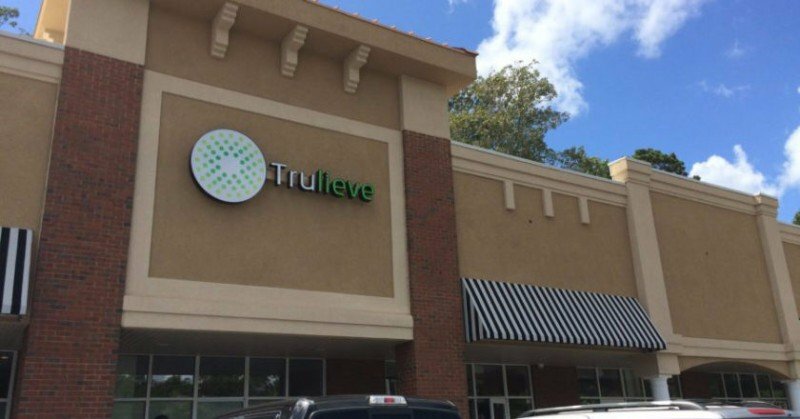 At Trulieve St. Petersburg, we strive to bring you the relief you need in a product you can trust. Our plants are hand-grown in a facility with a controlled environment specially designed to reduce unwanted chemicals and pests, keeping the process as natural as possible at every turn. Staff is very friendly and knowledgeable. They will get to know you on a first name basis if you let them. I recommend this facility.